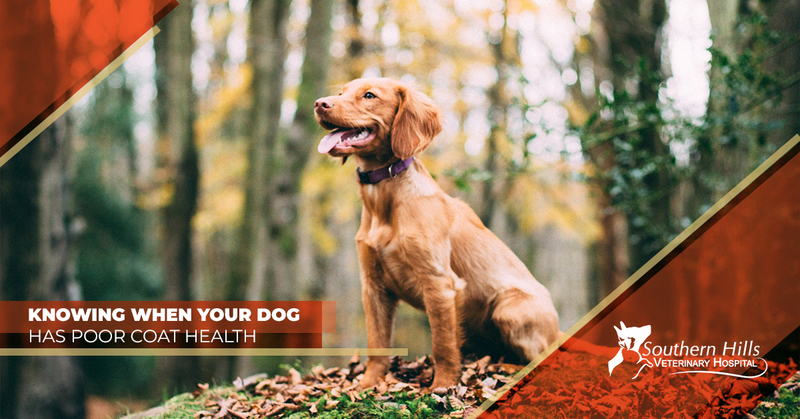 A dog’s coat goes beyond just providing them with warmth and comfortability, it can also be an indicator of their overall health. At Southern Hills Veterinary Hospital, we’d like to provide you with a few signs to look out for that mean your furry best friend’s coat isn’t in the best condition and that you should contact our animal hospital. If you have any further questions about the animal care services in Tulsa that we offer, or would like to book an appointment, then give us a call today. You know your dog better than anyone, so you know how much hair they shed on average. If your pet begins to shed more than usual, or begins experiencing hair loss, this isn’t normal. Hair loss can be a sign of many conditions including problems with their diet, skin conditions, and even more serious health concerns. If you’ve noticed your dog shedding excessively, you need to contact us as soon as possible so that our veterinarians can determine the cause. 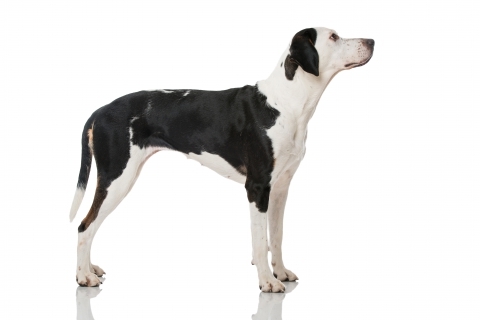 While it may depend on the breed of the dog, a healthy coat often has a shine to it. If your dog’s coat has begun to appear dull and lackluster, this could either mean that they need to get brushed more often, or they aren’t getting the proper amount of nutrients in their diet. If you have any questions as to what food they should be getting, just contact our animal hospital. We have nutrition experts that will be able to recommend a proper diet for your beloved pooch. Another sign that indicates a problem with their diet is if their hair has suddenly become brittle and easily breaks off or has split ends. If you’ve noticed this with your dog’s fur, you’re going to want to see your veterinarian to figure out what is going on. Sure, your pet may not smell the best all of the time, whether they’ve been rolling around in the mud or have a little gas, but if you’re able to smell their actual coat then it might be time to take a trip to our office for our grooming services. If the smell still doesn’t go away, then they might be suffering from a skin condition and require more animal care services to decide what the cause of the odor may be. We know how much you love your dog, and you want them to be as happy and healthy as possible. So just remind yourself to pay attention to their overall appearance. If you’ve noticed any of the aforementioned, or they just don’t look like they normally do, then trust your gut and bring them in so that our veterinarians can take a look. Our veterinary staff will take an extensive look. Whether it’s a dietary issue, skin condition, or a more serious health concern, they will be able to diagnose the issue and begin treatment immediately. If you would like more information about the animal care that we offer in Tulsa, contact Southern Hills Veterinary Hospital today.